International choir workshops with concerts in beautiful destinations of Europe. We look forward to you! 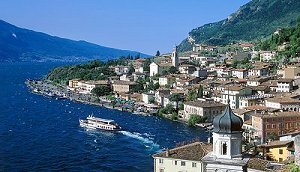 "I would like to take this opportunity to thank you very much on behalf of the Riva del Garda choir workshop attendees and on my own behalf. The presentation of this magnificent work of Rossini has been truly inspiring and illuminating. The opportunity to experience this masterpiece has been a wonderful gift and we shall keep it in our memory, along with heartfelt kindness and generosity you have bestowed on us. We are sending to you our warmest musical greetings from the cold north!"